Swirl flaps were a BMW system to aid cylinder combustion on diesels engines that do not have throttle plates to regulate air/fuel mix. Unfortunately swirl flaps have been responsible for countless destroyed engines and expensive repairs due the flaps disintergrating from fatigue and the metal parts of the swirlflap being ingested into the relevant cylinder of the engine causing catastrophic damage. The cost of BMW swirl flap failure can easily run into several thousand pounds. BMW have since corrected the design flaw and engines built from 2009 have had the part removed. Sadly an offical recall was never issues and there are countless Pre 09 engines on the road that are at risk. At BMS Surrey we can remove the swirlflaps and fit blanking plates instead. The performance change is minimal and the car will still pass a MOT and drive as it should. The cost of BMW swirl flap failure can be several thousand pounds. 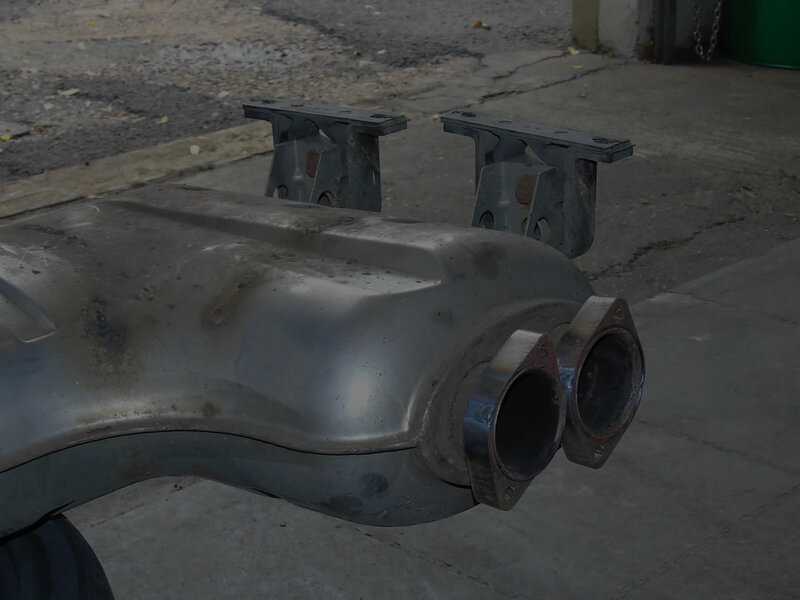 A common issue we see with E46 M3’s is the heavy corrosion of the brackets between back box and rear exhaust section. BMW main dealers will offer to replace both the back box and rear section, both costly and creating a repair bill in excess of £1000. 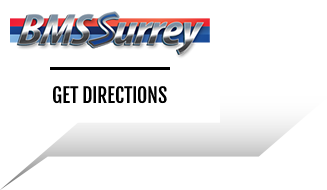 At BMS Surrey we are able to engineer a better solution that will keep your exhaust system sealed correctly and prolong its life. We remove the existing clamps and clean the joining pipe sections to how they should look. Using 4 high quality clamps, with a little modification, brand new gaskets and high tensile bolts, you have a solution that looks no different to the original BMW design. 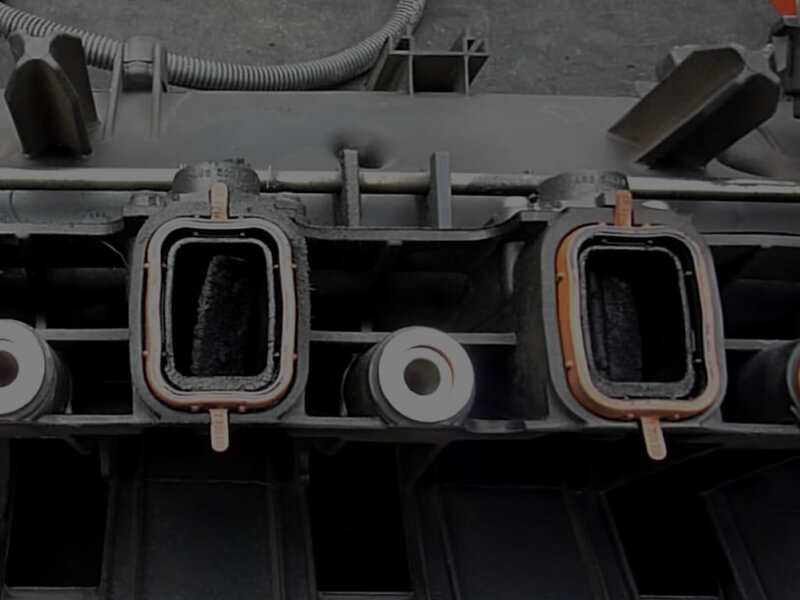 We engineer a solution that will keep your exhaust system sealed correctly. The dreaded VANOS issues on E46 variant M power engines are well documented. If you are buying an M3 or already own an M3 you will have no doubt read all about the issues present in this cleverly designed but ultimately flawed piece of engineering. This needn't put you off owning one of the best driving machines ever to have left the factory at Munich. At BMS Surrey we are able to fully rebuild Vanos Units correcting the core weaknesses in the design of the original parts in the process. Our solution involves upgrading some of the components and seals for higher tolerance parts that will massively prolong the life of your engine. Contact us today to find out more. At BMS Surrey we can re-build vanos units rectifying core weaknesses in the system. As the Valve stem oil seals begin to age on these particular engines they start to perish and fail. Symptomatic blue smoke from the exhaust and high oil consumption are a tell tale sign that this failiure has begun. Rectifying this issue normally would require the cylinder head removal and costs in excess of £1200. 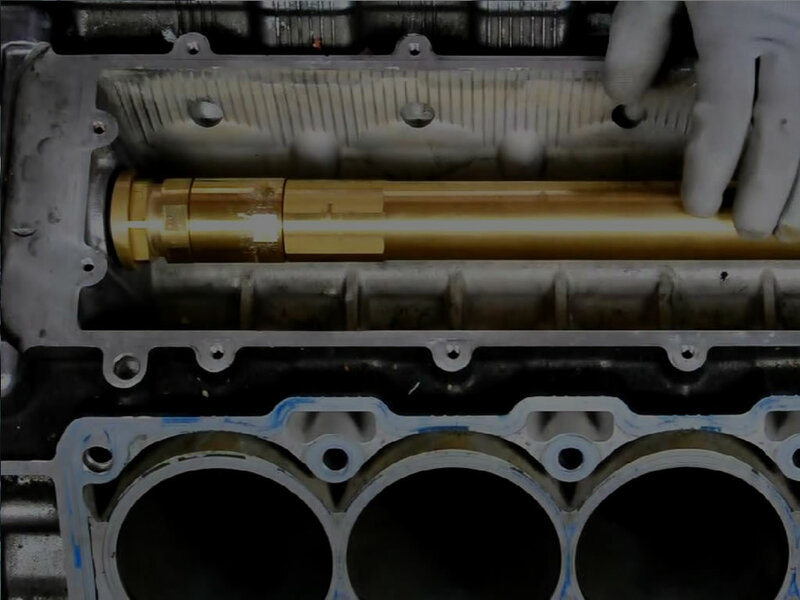 However, we can cut the costs by half by replacing the seals in situ without the need to remove the cylinder head using our unique technique. Using our unique technique we can cut the costs by half. BMW has a frequent and expensive issue with the Coolant Transfer Pipe in the middle of the Engine on late model V8 Engines. 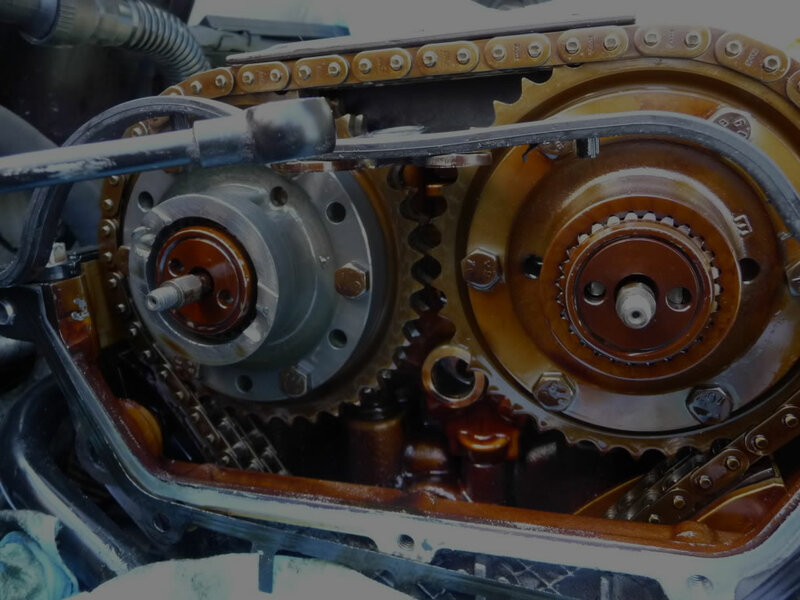 What starts of as a leak from a small Weep Hole at the front of the Engine on the Timing Cover is commonly misdiagnosed as a Water Pump problem. The vehicle may also have Coolant leaking from the back of the Engine at the Intake Manifold Valley area. Replacement of the failed part can run into thousands at main dealers. 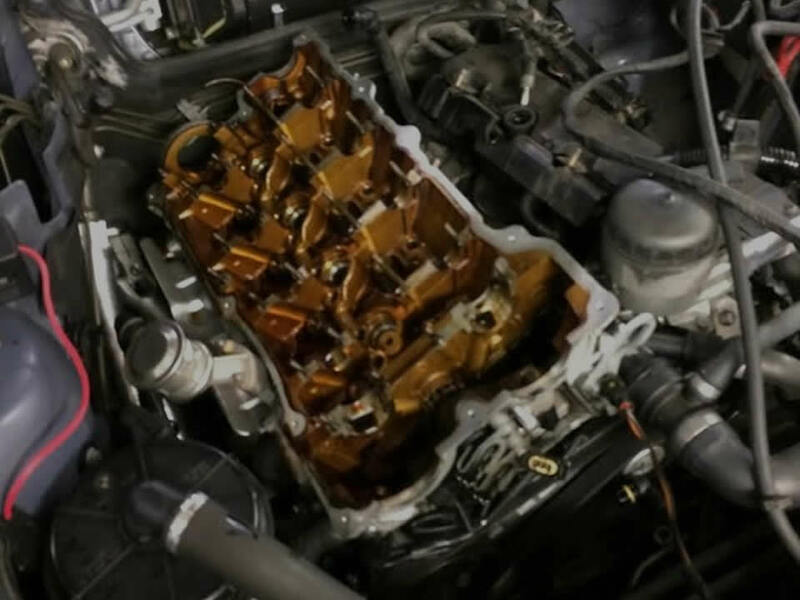 This job entails removal of the front Timing Cover, Cylinder Heads, Intake Manifold, Timing Chain and Timing Chain Vanos systems among many other components, This can take days. We are able to replace the part without taking the entire engine apart completing the job in roughly 3 hours. As such we are able to carry out an effective repair for a fraction of the cost. We are able to carry out an effective repair for a fraction of the cost.